Tickets for the Art Exhibition and Music Program are currently on sale! Purchase your tickets from the links below (peatix website in Japanese). As part of ref:now—toward a new media culture in asia, which comprehensively showcases contemporary media culture and creativity through art, exchange, education, and collaboration, the Japan Foundation Asia Center and TodaysArt JAPAN / AACTOKYO present Media Culture in Asia: A Transnational Platform (MeCA), a comprehensive showcase of new media and digital culture in Asia, running from February 9th to February 18th, 2018. 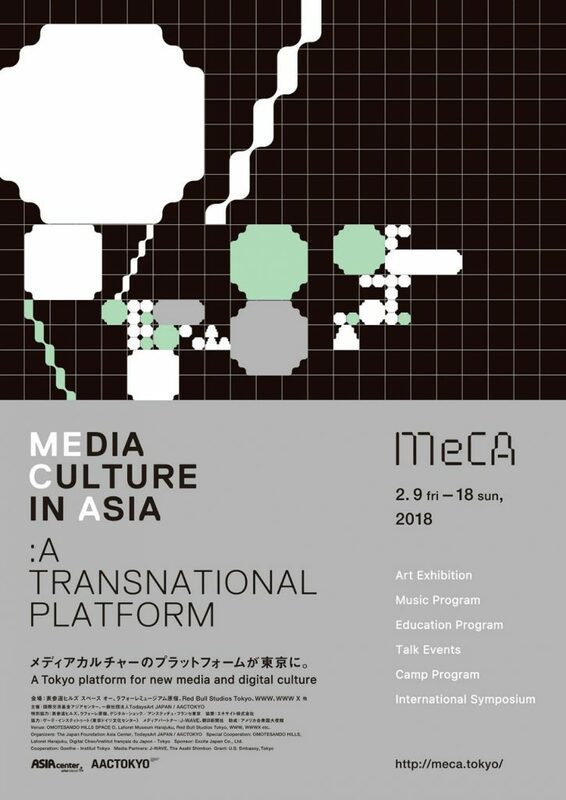 MeCA focuses on the rapidly developing creative scene in Asia, encouraging exchange and partnerships within the emerging generation of talent in the region through an art exhibition, music program, workshops, talks, and an international symposium. 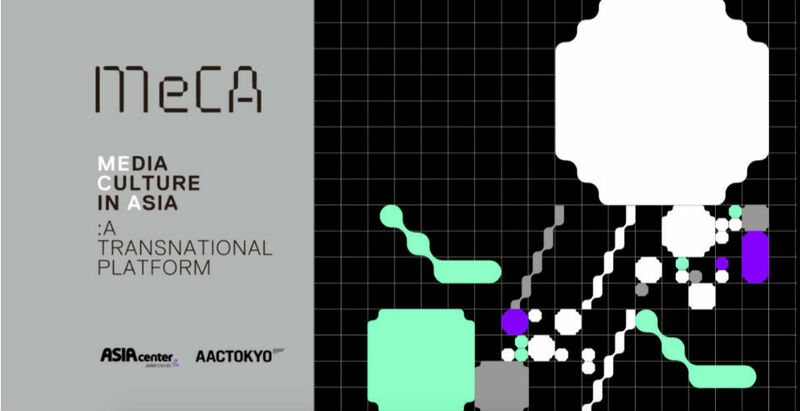 As the first fully comprehensive event of its kind in Japan to examine digital creativity through the frameworks of art, music, and education, it will take place in Harajuku, Omotesando, and Shibuya—areas with established reputations as birthplaces for exciting new culture—and produce a platform firmly rooted in the global scene. 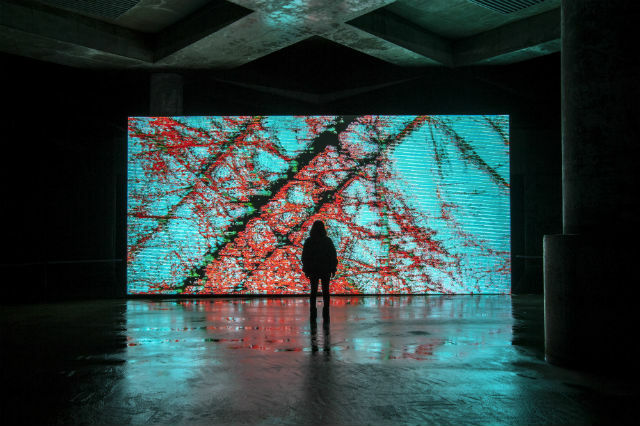 Including artworks shown publicly in Japan for the first time, this exhibition introduces artistic practice that creatively harnesses digital technology. It brings together various examples of new media art produced in different regions, from work commissioned by Yamaguchi Center for Arts and Media [YCAM], an art center in south Japan, to WSK: Festival of the Recently Possible, a leading presence in the field in Southeast Asia, the Japanese-French joint festival Digital Choc, and the French events Biennale Némo and Scopitone. Alongside large-scale installations, the exhibition presents encounters with a wide range of practice employing diverse forms of media. * May attend events at Omotesando Hills Space O and Laforet Museum Harajuku. * May attend Special Talks by Redbull Studios Tokyo, Gallery Talks by Omotesando Hills Space O, held on the day of entry only. * Special advance registration is required for some programs. * Admission free for preschool children and elementary/junior high school students. * For special events, such as Music Programs, additional ticket is necessary. 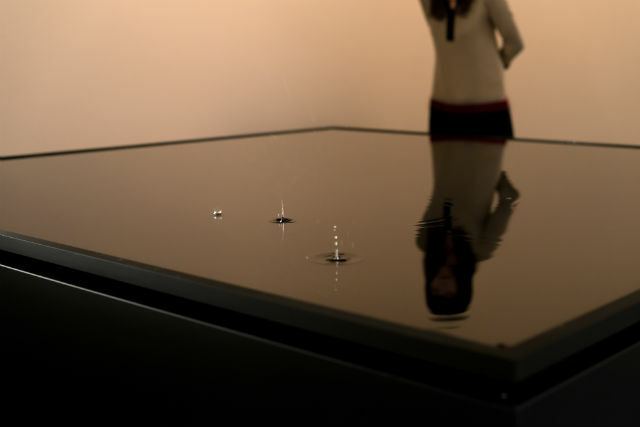 The music program comprises two parts: a program exploring trends in music culture since the emergence of the Internet, and a program showcasing sound and video art created with digital technology. As MeCA’s opening program, it will feature an all-night series of events across two venues. *Admission to the music program is restricted to those aged 20 and above. *All visitors are required to show a photo ID to gain admission. 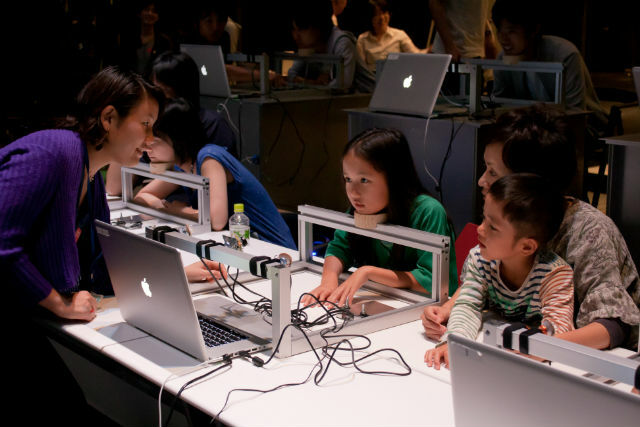 Offering the chance to learn about creativity in the network society through the key concepts of "society," "body," and "media technology," MeCA's education program is aimed at fourth-grade elementary school students and older. 10:30 a.m. to 12:30 p.m. / 2 p.m. to 4 p.m.(two sessions per day) . *Visit the MeCA Official Website for details on the venues and reservation. Other events include talks with participating artists and experts as well as guided tours of the exhibition. Further information will be announced on the MeCA Official Website at a later date. Purchase your tickets to Art Exhibition and Music Program from the following links! 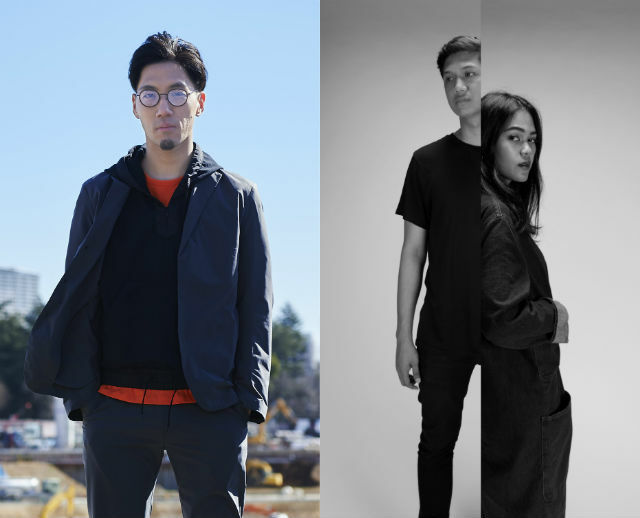 Partner Program with WSK Festival 2017 Exhibition "INTERSTICES: Manifolds of the In-between"
Partner Program with WSK AXIS 2017 Music Showcase "x-pol: Buwan Buwan × Maltine"
Talk Event "Liquid Asian Pop Scene" & Music Showcase "Neo Asian Pop Showcase"
International Symposium for Media Art "Art & Technology: Changing Times, Contemporary Trends, Future Platforms"